August saw 94,094 new cars registered on UK roads as the buyers and manufacturers alike responded to emissions-testing regulation changes. We reveal the most popular sellers. 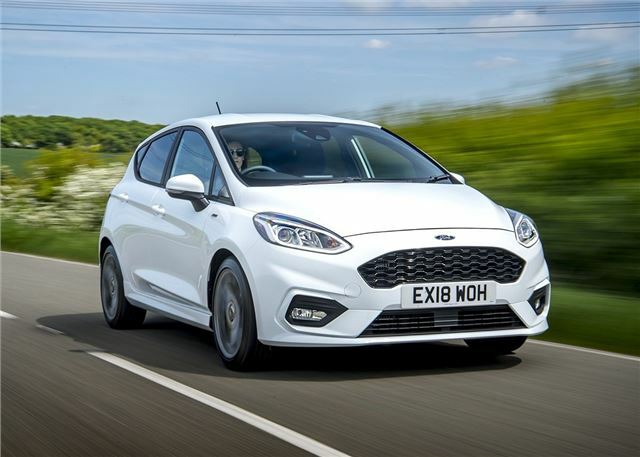 The Ford Fiesta continues to reign as the UK's best-selling car. Its success is well deserved - desirable looks, a quality interior and a sporty driving experience makes the latest model one of the best in the segment. Still loyalty to Volkswagen? They could commit murder and still get away with it.